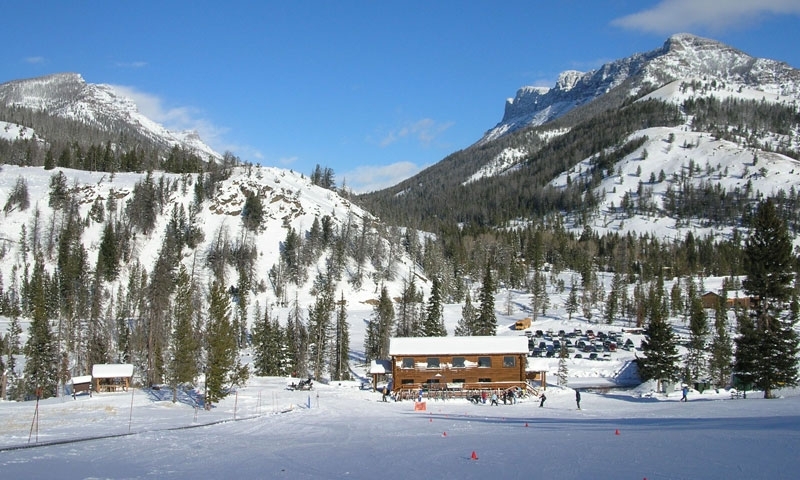 The winter recreation opportunities in Cody Wyoming are endless. With Yellowstone National Park nearby, don't miss the opportunity to view the amazing sites and wildlife found within its boundaries. Cody, Wyoming has endless winter recreation opportunities to enjoy and is breathtakingly beautiful in the snow. 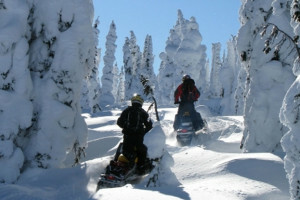 Wyoming is an ideal spot for skiing with copious snow, good conditions and fantastic resorts. Sleeping Giant, Antelope Butte and Red Lodge ski resorts are all easily accessible from Cody and are known, not only for great skiing, but for a friendly, family atmosphere. For a fantastic way to see the truly stunning Wyoming landscape during the winter months, a snow coach tour is ideal. See the beautiful natural wonder of Yellowstone National Park in the warmth and comfort of a snowcoach with a fully trained guide educating you about the area. With winter hiking, skiing, snowmobiling and much more there are plenty of ways to keep the kids entertained during the winter months in Cody. Old West museums, such as the Buffalo Bill Historical Center, are available for those chilly days. With a concentrated and vast array of frozen waterfalls, Cody is first-class for ice climbing, even hosting an Ice Climbing Festival each February. With numerous outfitters catered to ice climbing, Cody is an ideal place to enjoy this exciting sport.